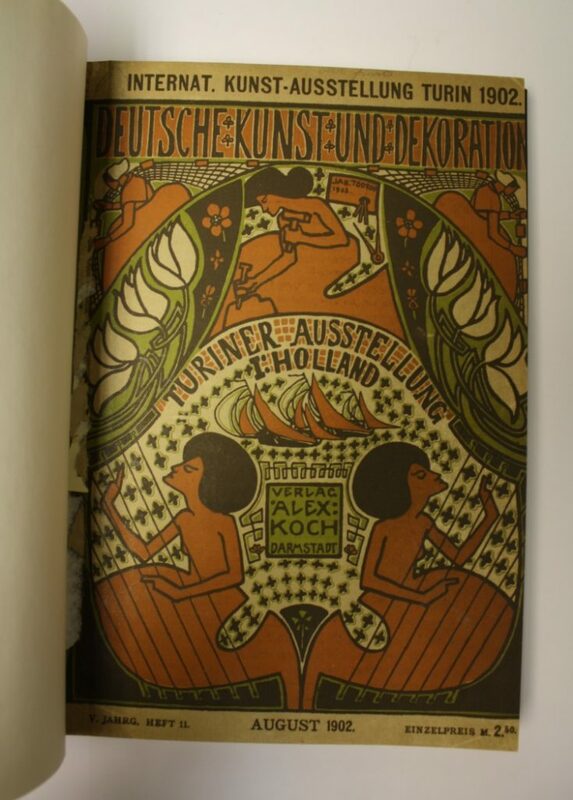 Our Skills for the Future Trainee Cat Doyle continues with her research in ‘The First International Exhibition of Decorative Art’. Over 100 years ago, the unique artistic reputation that we know Glasgow to have today was just beginning to be recognised. 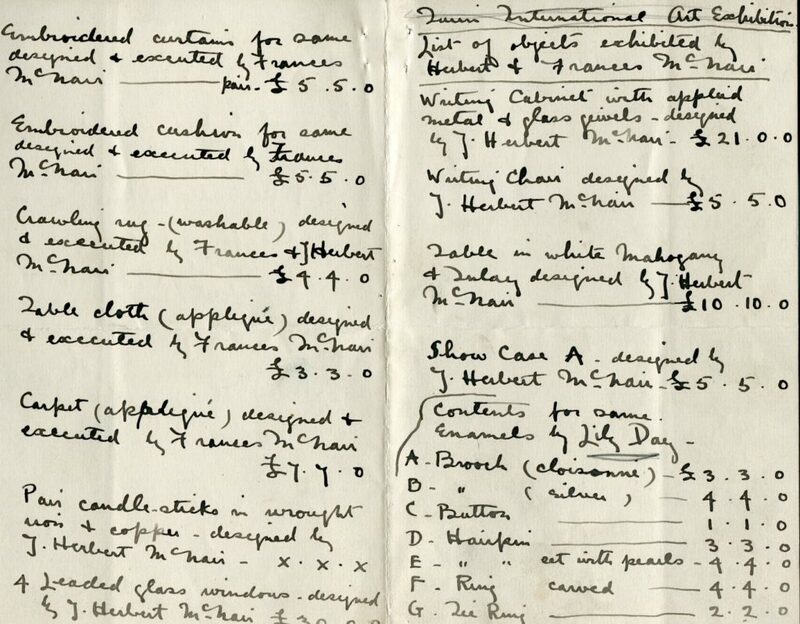 Significant to this was Director Francis Newbery’s innovative introduction of decorative art classes in The Glasgow School of Art’s curriculum in the early 1890s. 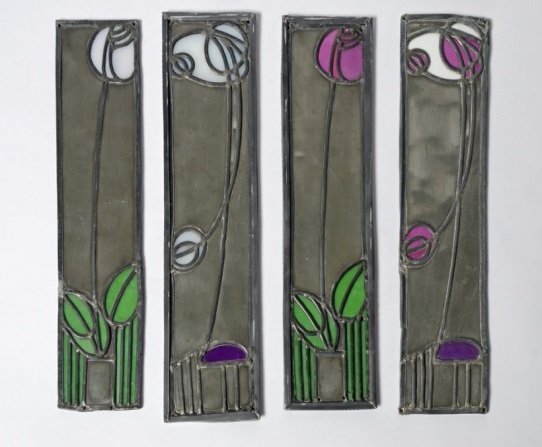 These classes introduced students to alternative techniques such as metalwork, enamels and embroidery, processes which can also be seen in the definitive interior designs of Charles Rennie Mackintosh. 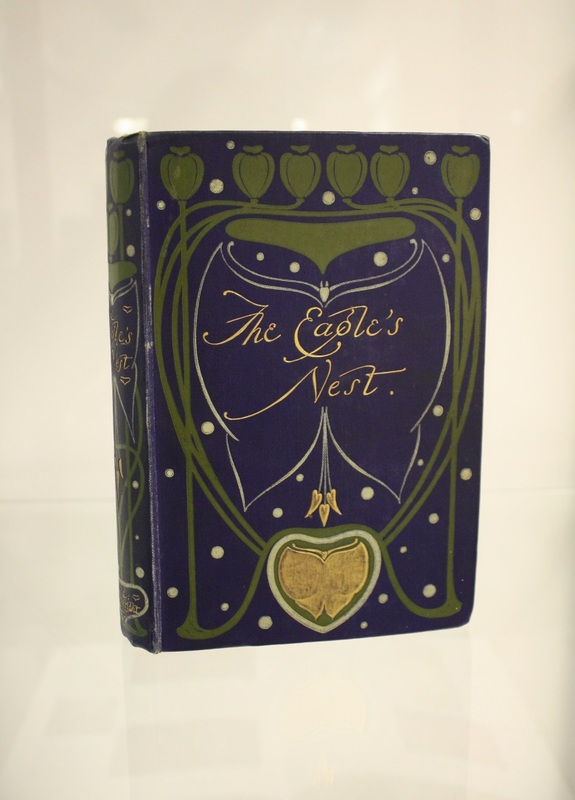 This period also saw the work of Mackintosh and his art school associates beginning to be exposed throughout the UK and Europe in prestigious art journals such as The Studio Magazine, and the German Deutsche Kunst und Dekoration. At the turn of the 20th century, a number of opportunities to exhibit on the continent arose for these artists. 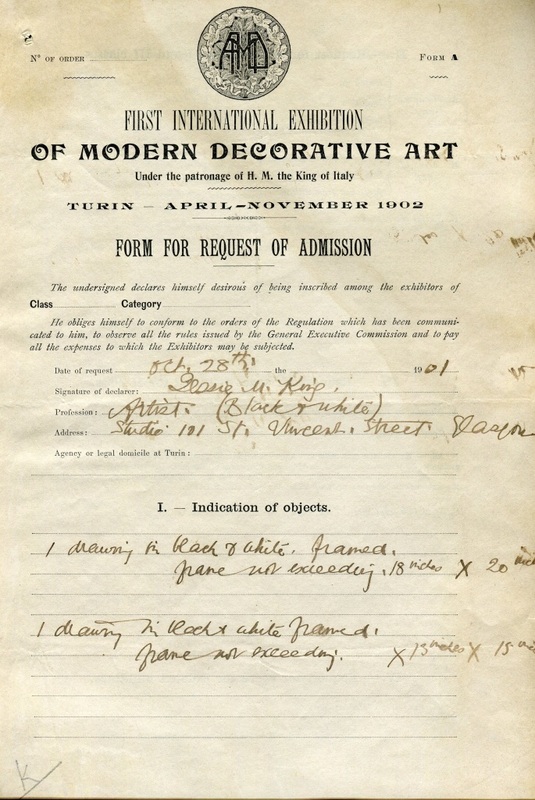 It was no surprise therefore that when the Italian Royal Family commissioned the first International Exhibition of Modern Decorative Art in Turin in 1902, Francis Newbery appointed Mackintosh responsible for designing the Scottish rooms. 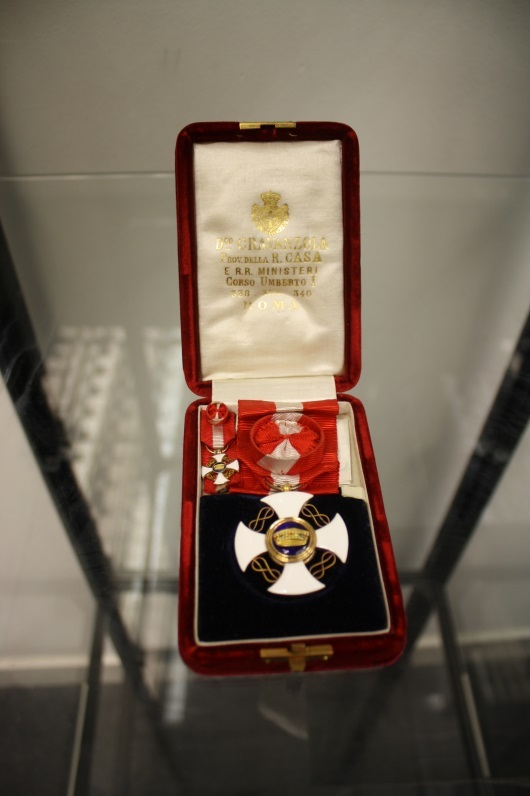 Newbery supervised the Scottish section and was recognised with the award of a Cross of a Knight Officer of the Order of the Crown of Italy for his contribution. 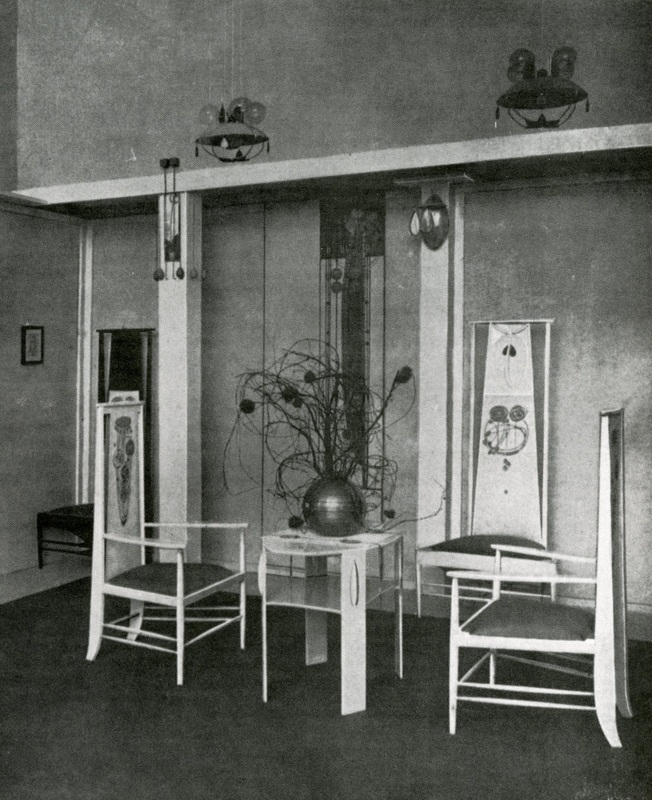 The Scottish section consisted of three rooms, built by the exhibition architect Raimondo D’Aronco and adapted by Mackintosh to suit the Scottish work. 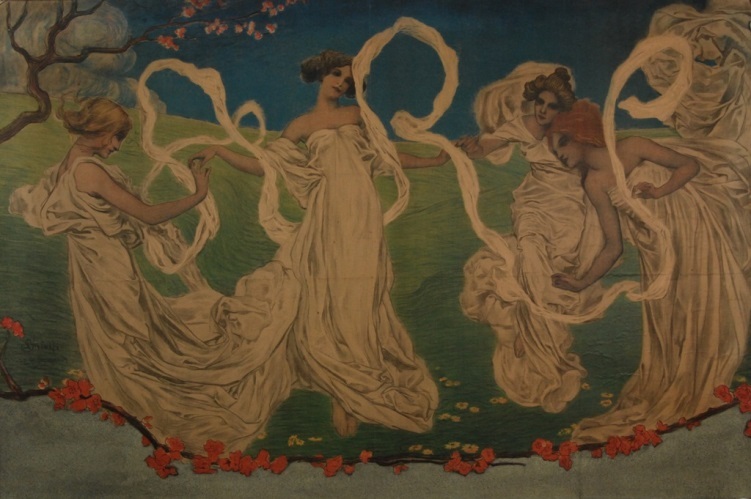 The first of these was named the Rose Boudoir and was devoted entirely to the work of the Mackintoshes. 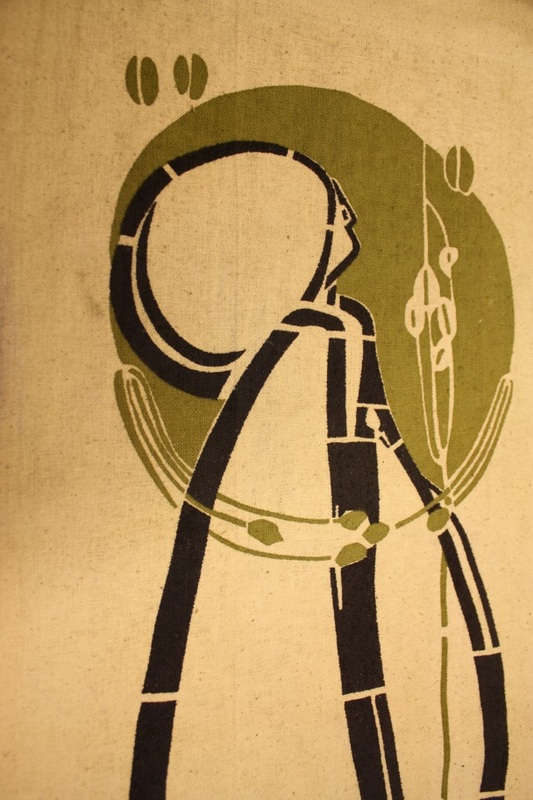 Showcased were gesso and embroidered panels by Margaret Macdonald alongside furniture and decorative glass and metalwork by Mackintosh. Also exhibited were his designs for the House for an Art Lover competition. 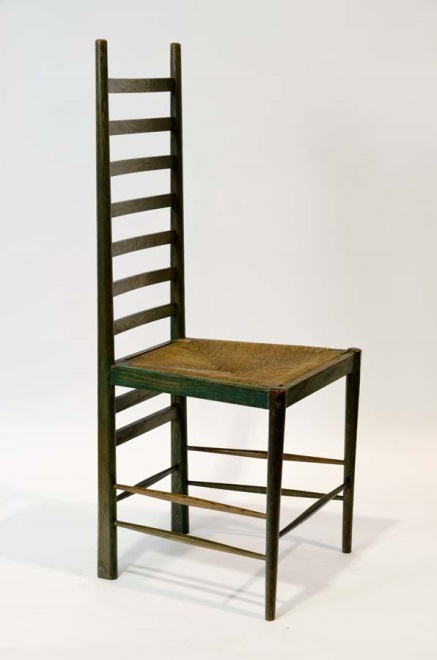 The Glasgow School of Art Archives and Collections Mackintosh Art, Design and Architecture Collection now holds several of these items. 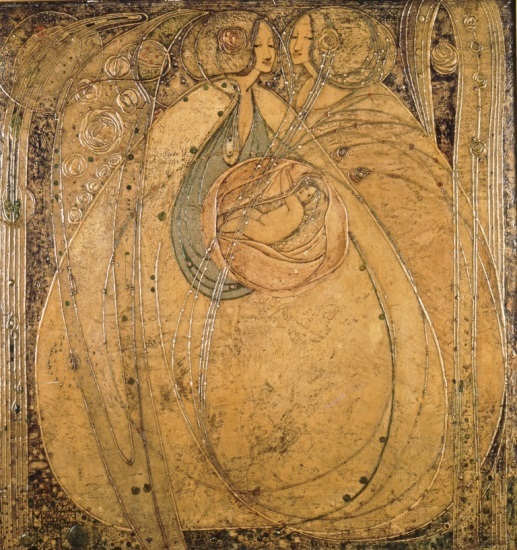 The second room was dedicated to the Mackintoshes close friends Herbert and Frances McNair whom they had exhibited alongside previously in Vienna in 1900. 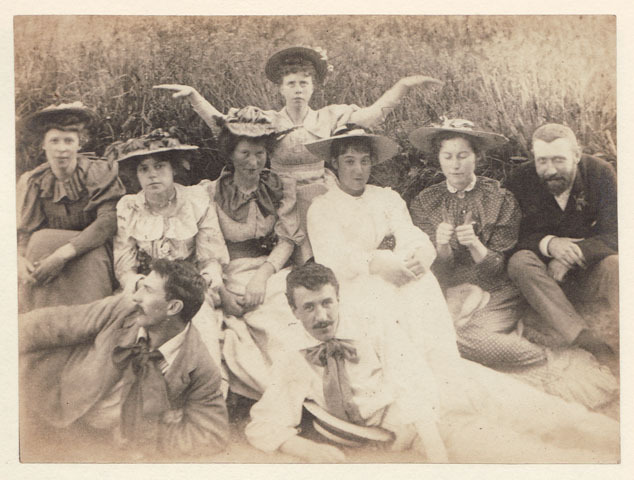 The papers of the McNairs in the GSA ephemera collection give a fascinating insight into their plans for what was to be exhibited. The final room consisted of work by The Glasgow School of Art’s staff and students. 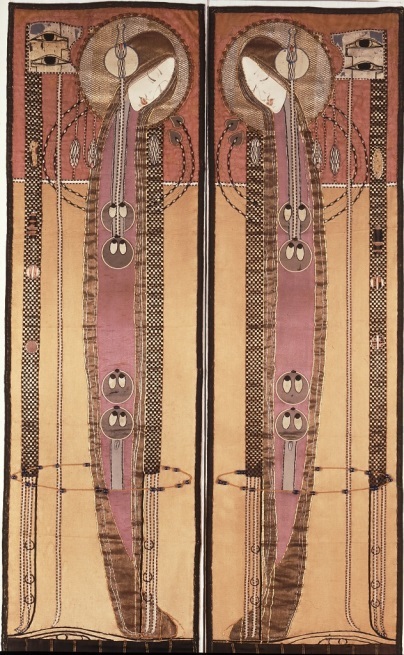 Although the work of these artists varied in material and technique, the Glasgow Style was consistently evident. 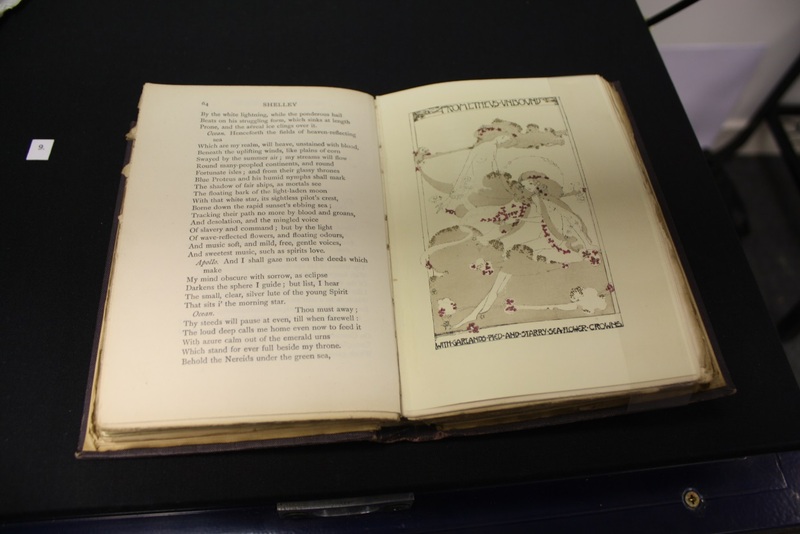 Several of the applications, as well as work by some of the artists, can be found in the archives and collections. Unfortunately the Glasgow Style began to become less well received in Europe in the years following the Turin exhibition. However, by this point The Glasgow School of Art had firmly established itself as one of the leading art schools within the UK and across Europe. Still interested? This display is only a taster of the material that the archives and collections holds. Get in touch to find out more at archive@gsa.ac.uk. 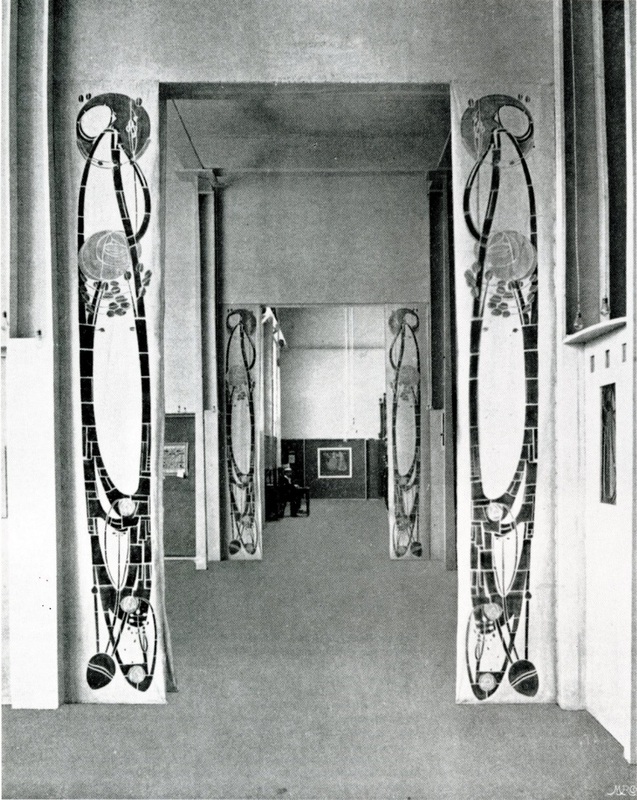 Charles Rennie Mackintosh and the Modern Movement by Thomas Howarth, 1952. 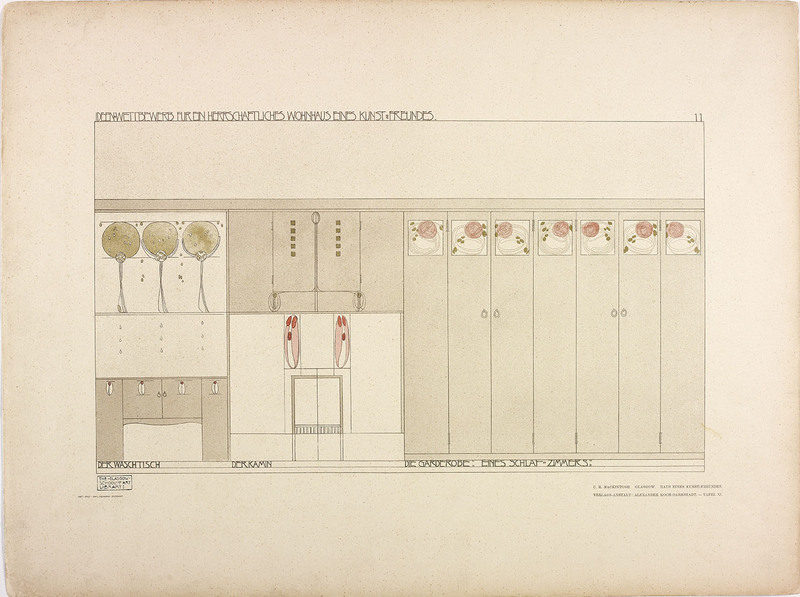 Four Studies on Charles Rennie Mackintosh, New York School of Interior Design, 1996. The Glasgow School of Art Archives and Collections, Art, Design and Architecture collection, 13th century-2014. 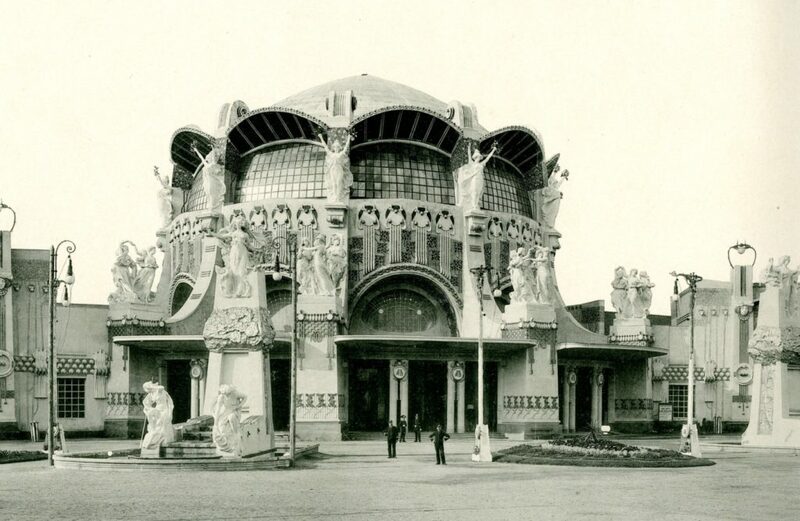 Torino 1902: Le Arti Decorative Internazionali Del Nuovo Secolo, Fabbri Editori, 1994.